Missing glasses at Ferrari owners event: What exactly are Louis XIII glasses? A screenshot of an alleged email from Ferrari Owners' Club Singapore to its members. Just what do even Ferrari-owning Singaporeans cannot resist owning as well? A screenshot is circulating online that purportedly shows an email from the Ferrari Owners' Club Singapore (FOCS) to its members seeking the whereabouts of "more than 50… Louis XIII glasses" after an event with Louis XIII, a premium cognac brand produced by Remy Martin, last Saturday (Nov 17). In the email, FOCS president Leong Kah Wah alleged that "some members and their guests took home" the glasses and "because of the high value involved, an investigation has to be done, including the review of CCTV footage". So what exactly are these fine chalices for brandy? We would have to begin with the Louis XIII cognac itself. Each bottle is made up of up to 1,200 eaux-de-vie from vineyards in Grande Champagne, a district in France famous for cognac. The limestone composition there is considered ideal for the grapes used for cognac. The final product can be over 100 years old, which, as you can imagine, requires four generations of cellar masters to tend to. In 1874, owner Paul-Emile Remy Martin decided to bottle his beverage in glass, which eventually became crystal. Today, Louis XIII cognac comes with crystal glasses made by French crystal manufacturers Baccarat, Saint-Louis, and Cristallerie de Sevres. If that is not lavish enough for you, Remy Martin collaborated with French designer Christophe Pillet in 2008 for new glasses that resemble ridged columns of cathedrals and bear the Fleur-de-Lis of the Louis XIII cognac. The Peak magazine describes them as "handsome flutes [that] ring out like church bells when clinked". 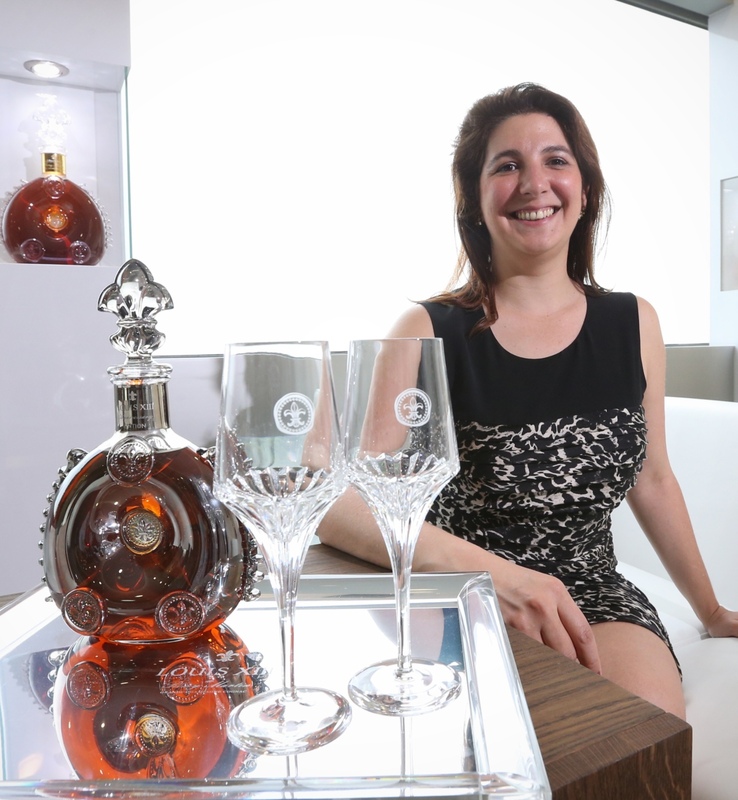 A search online shows that each crystal glass goes for around $125, while a 700ml Louis XIII is listed at $3,700. It is not known whether the missing glasses were the Pillet edition, but they could very well be. If indeed the crystal glasses were pilfered by local Ferrari owners, Leong has offered a plea bargain - return them and silent immunity would be granted. Netizens have, to no one's surprise, torn into the contents of the leaked screenshot. Sai777 wrote, "High SES club, low SES act," in reference to socioeconomic status, while xboxer added, "Even a Ferrari also can't destroy the innate coolie genes." Jokes also followed fast. User cnt noted that the club is shortened as FOC (i.e. free of charge) and bobo07 wondered why the hand-blown bottles were not taken instead. One netizen MrCoconut however laid it at the feet of the organisers. "If someone can make away with 50 of those glasses, the club has to take a look at themselves."